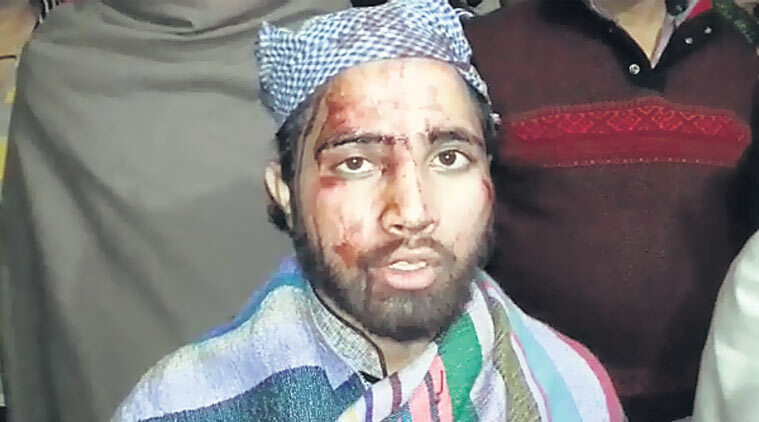 Three muslim men (including one cleric) wearing caps on their heads were travelling in a train from Delhi to Haridwar. Some six-seven youth came up and asked them "why do you wear the headscarves?". The victims told that they were about to leave the train because of the provocation but the moment they stood up, the boys started beating them badly with rods saying, "topi kyun pehente ho sar pe?" FIR was filed against the perpetrators under sections 147 (rioting), 323 (voluntarily causing hurt), 352 (assault) of the Indian Penal Code.